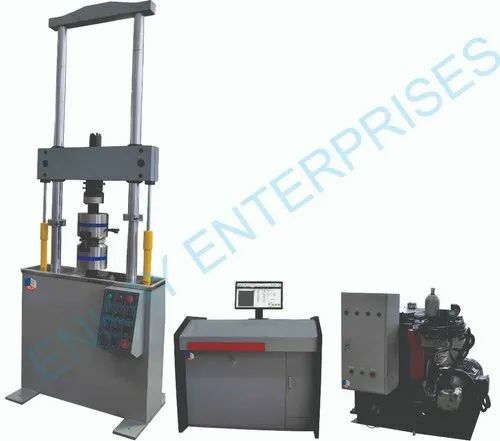 We are one of the reputed manufacturers, exporters and suppliers of an extensive collection of Material Testing Machines. Further, we offer calibration and mechanical services of our products. We are the celebrated manufacturer, supplier, and exporter of Material Testing Machines that comply with various industry standards and norms. In which includes Soil Testing Equipment, Rock Testing Equipment and Geotextile Testing Equipment.